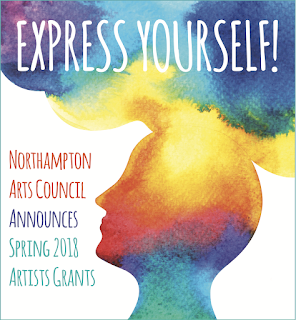 The Northampton Arts Council is pleased to announce the opening of our ARTSEZ 2018 SPRING GRANT ROUND with a deadline of May 18, 2018. 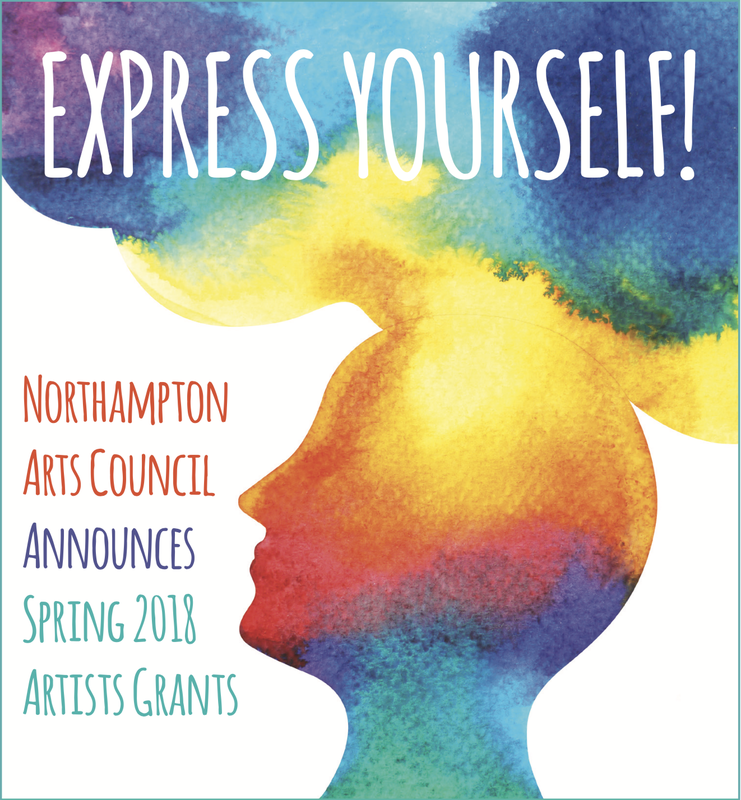 Individuals as well as schools and arts organizations are encouraged to seek funding for creative projects to be held in Northampton, Florence, and Leeds. The grants are funded by the proceeds from the Arts Council’s signature events: The Silver Chord Bowl, Transperformance, and First Night. The Arts Council will award up to $20,000 in grants to local artists and arts groups. Grants will be awarded in the following categories: dance, film/video, literature, mixed media, music, schools, theater, and visual arts. Individual artists and arts organizations will receive equal consideration for grants. Last spring, the Council awarded $18,000 to 34 recipients with grants ranging from $250-$1,000. To apply, please complete the ArtsEZ Spring 2018 Online-Only Application Form. It is a simple form with short questions, a place to upload supporting materials and a required project budget. Only one grant application per person or organization will be considered. Please carefully review the Arts EZ Spring 2018 guidelines for criteria and eligibility requirements. Projects must start no earlier than July 1, 2018, and must be completed by June 30, 2019. This local round of funding would not have been possible without the support of numerous local businesses, arts organizations, and artists that have helped make our fundraising efforts such a huge success. Contact Brian Foote with grant questions bfoote@northamptonma.gov or 413-587-1069.